Change the way you see your skin. Dermapen® is the latest in non-laser skin rejuvenation technology using collagen induction therapy to create fresh, radiant skin. The stamping action of the Dermapen®’s vertical tip creates micro-injuries to the skin, stimulating new collagen production. This process encourages the body to use it’s natural healing abilities to repair and regrow the skin. Our highly trained aesthetic nurses and physician assistants will answer all of your questions before performing the treatment. Q: How many treatments are necessary to achieve a good response? A: Improvements are seen with each treatment. 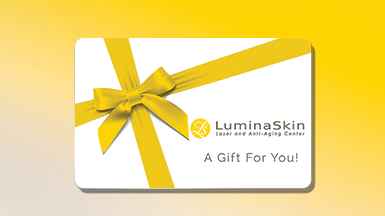 At LuminaSkin, we recommend a series of 3-5 treatments to achieve optimal results. 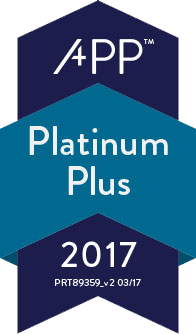 Please call or email us for package savings. Q: How far apart are treatments done? A: Dermapen® treatments can be repeated every 4-5 weeks. 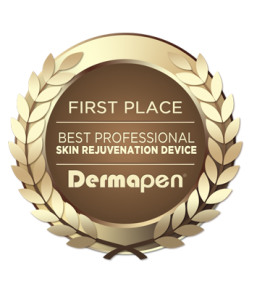 Q: Is Dermapen® safe for darker skin types? 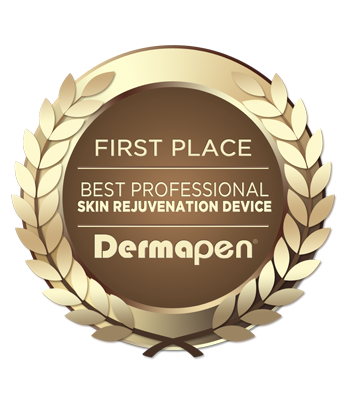 A: Dermapen® is a safe and effective procedure to reverse sun-damage. 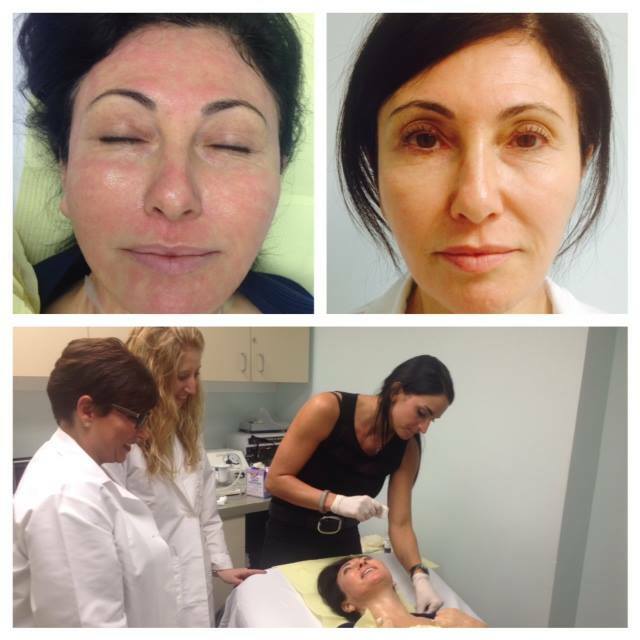 Unlike laser treatments, it is appropriate for all skin types. A: Dermapen® is not painful. A topical numbing cream is applied one hour prior to your treatment so you are completely comfortable when we start. A: The treatment time can range from 15-45 minutes, based on the area(s) being treated. Face, neck, and chest are the most common areas being treated by Dermapen®. Q: What are the immediate after-effects? A: Immediately after your treatment, you may experience some redness and a sunburn-like sensation. This usually lasts a couple hours after the procedure.